"It wasn't as lovely looking as I had planned it to be. She was quite full of herself and had her own idea of what the course should be. She thought she walked it instead of me," Stafford said with a smile. "Luckily I had a decent lead since we had two balls down, and that gave me a little breathing room. Certainly not what you want to rely on, but it was what I had today." 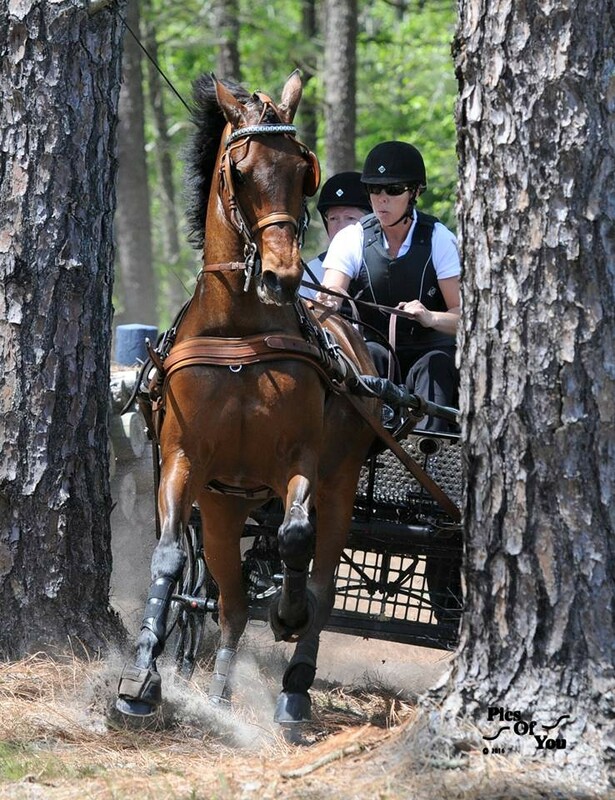 Go to http://www.drivingnews.us/results/results2016/SouthernPines/ to view results.